Electric-car advocates have National Drive Electric Week, an annual event dedicated to the promotion of cars with plugs that has actually gone international. 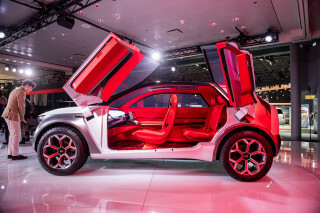 Now, advocates of hydrogen fuel-cell cars have their own awareness event too. It's called National Hydrogen and Fuel Cell Day, and it's being held tomorrow—a Saturday—for a very specific reason. Tomorrow is 10/08, a reference to hydrogen's atomic weight of 1.008. The National Hydrogen and Fuel Cell Day is organized by the Fuel Cell and Hydrogen Energy Association (FCHEA) trade association, with participation by various industry stakeholders and governmental entities. In a resolution passed last month, the U.S. Senate officially designated October 8 as National Hydrogen and Fuel Cell Day. Like its electric-car counterpart, it's composed of numerous local events meant to educate the public and build enthusiasm for its zero-emission vehicle technology. While public fueling infrastructure is still limited to a handful of stations in certain parts of California, organizers are working to make the event is truly "national" in scope. 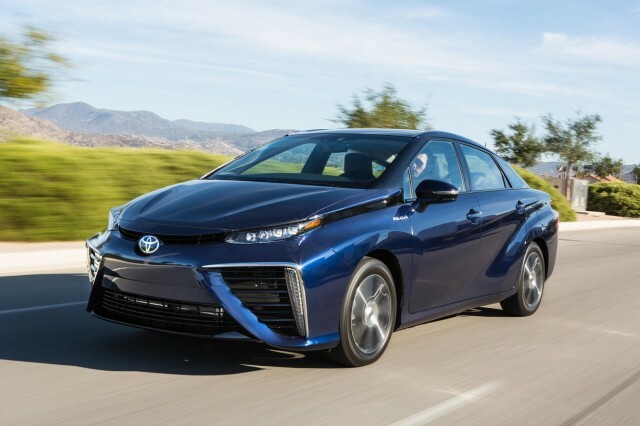 A Toyota Mirai sedan will be on display in Washington, D.C., and Ohio's Stark Area Region Transit Authority (SARTA) will display its fuel-cell bus. Honda will use the event to promote its upcoming 2017 Clarity Fuel Cell, which the Japanese carmaker says will go on sale before the end of the year. As with the Mirai and also the Hyundai Tucson Fuel Cell, Clarity sales will be limited to specific regions of California deemed to have adequate hydrogen fueling infrastructure. Honda touts a range of "significantly more than 300 miles," and previously said the Clarity Fuel Cell would start at "around $60,000." That would keep it close to the $58,365 base price (before incentives) of the Mirai. 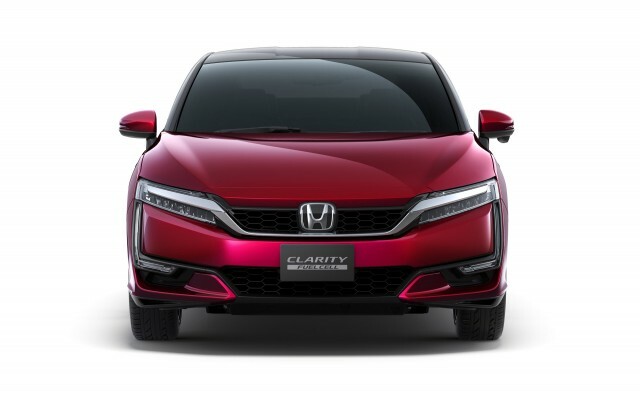 Honda has said it only expects to sell a few hundred cars during the Clarity Fuel Cell's first year, a performance that would match that of the Toyota and Hyundai fuel-cell cars. 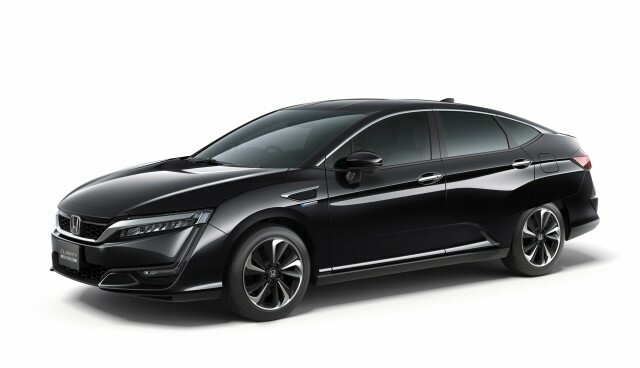 Following the launch of the Clarity Fuel Cell, Honda will introduce battery-electric and then plug-in hybrid versions of the car. To see if there are any National Hydrogen and Fuel Cell Day events in your area, head over to the event's website.